The Step Up Leash Plus is just a touch longer than the normal Step Up for those that likes it a little longer. 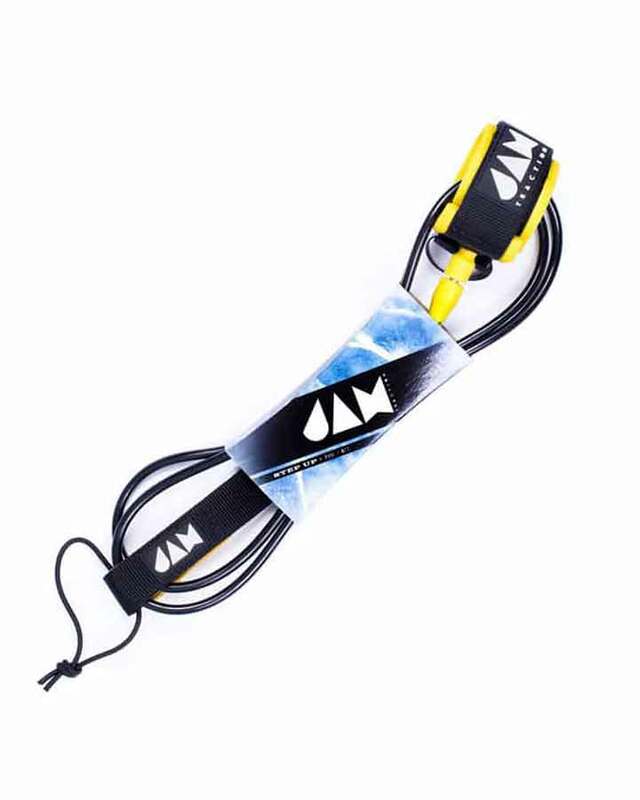 This particular All Black Leash has a new neoprene for an extra comfort fit, 7ft long with a thickness of 7mm, ideal for when the surf gets a little bigger and you need something to help take the power of the wave. 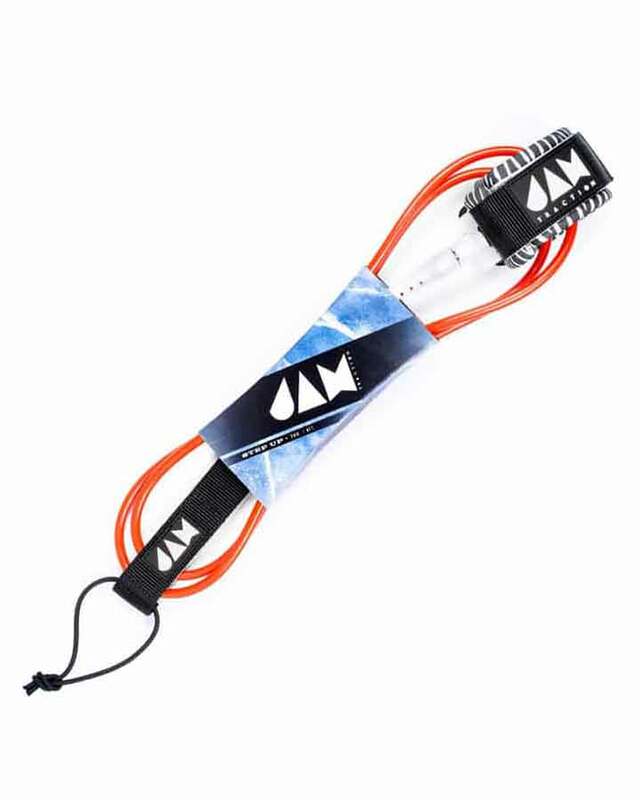 The Smart Stretch Connector makes this leash stronger than the rest.Produced by Jam Traction. Can also be used for beginner boards. The Shredder Leash is the ultimate in high performance surfing technology. This particular All Black Leash has a new neoprene for an extra comfort fit and is 6ft long with a thickness of 6mm. 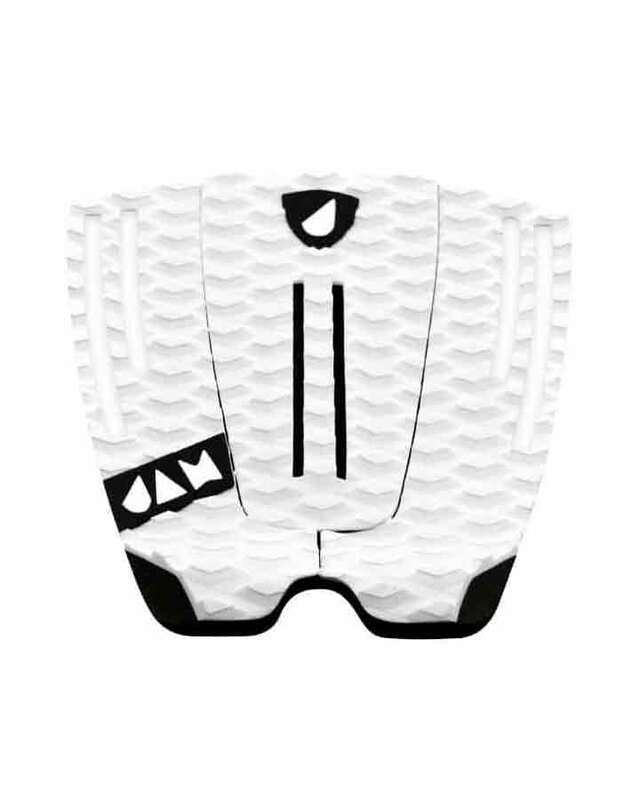 The Agile Rotating Cuff makes it perfect for smaller waves. Produced by Jam Traction. These are the Lightest boardsocks you can find, great for daily use to protect your board from the sun or scratches. 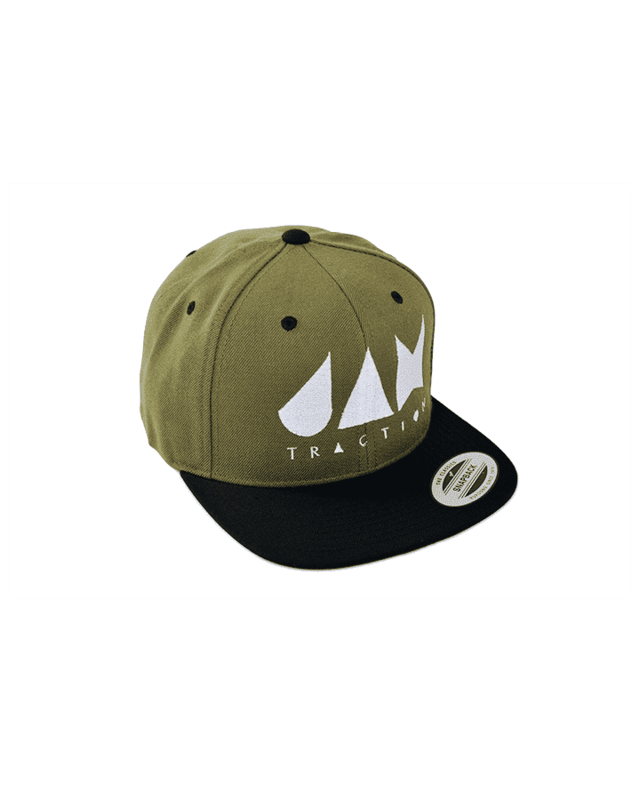 Represent Jam Traction with the Camo Green and black strap back. Fits all sizes and is perfect for keeping the sun off your face while checking out the surf. 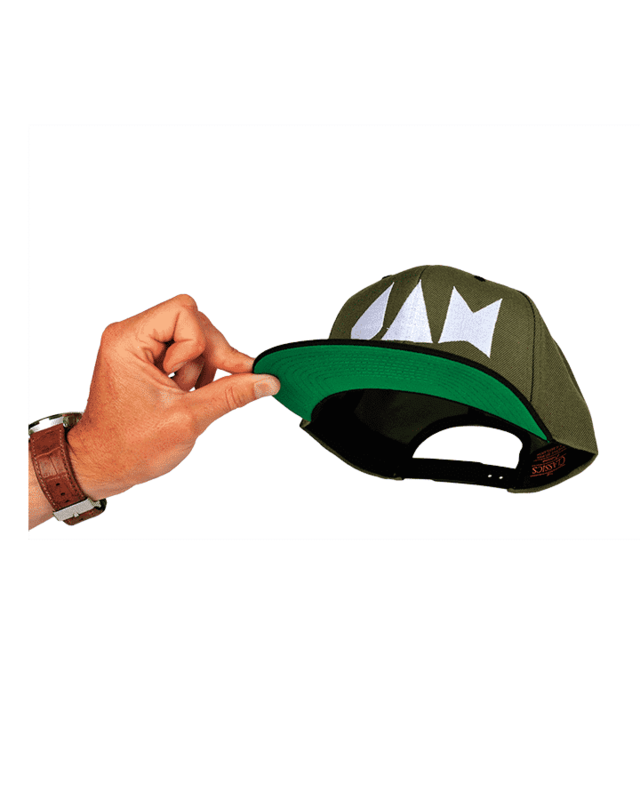 This strap back comes in other variations of colour. 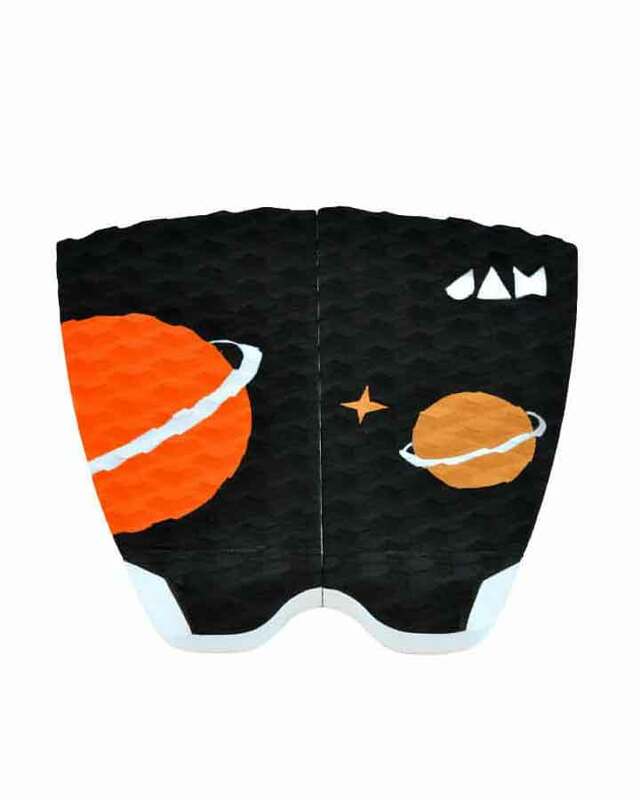 This Three-Piece flat, front-foot Traction Pad matches perfectly with the Black Flashback model. Forget about wax, your board’s gripped up and ready to fly. 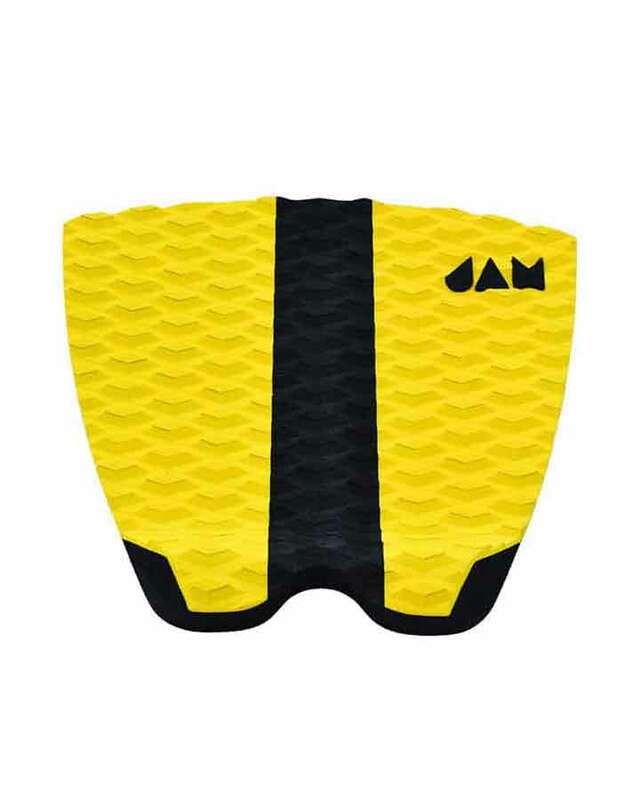 Recommended for wide and fun shortboards, but also works great for step-ups, airs, barrels and river surfing. 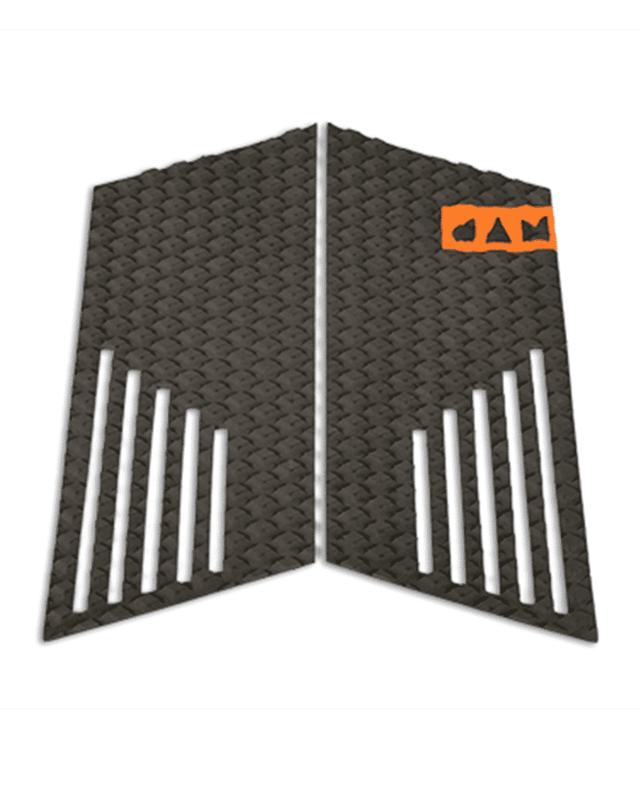 This Two-Piece flat front foot Traction Pad will make you forget about wax; your board’s gripped up and ready to fly. 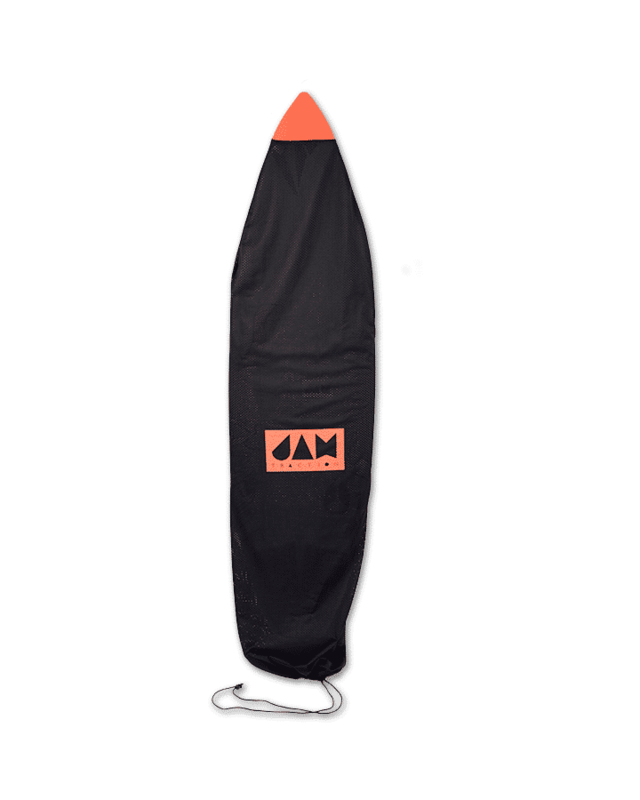 Recommended for wide and fun shortboards, but also works great for step-ups, airs, barrels and river surfing. 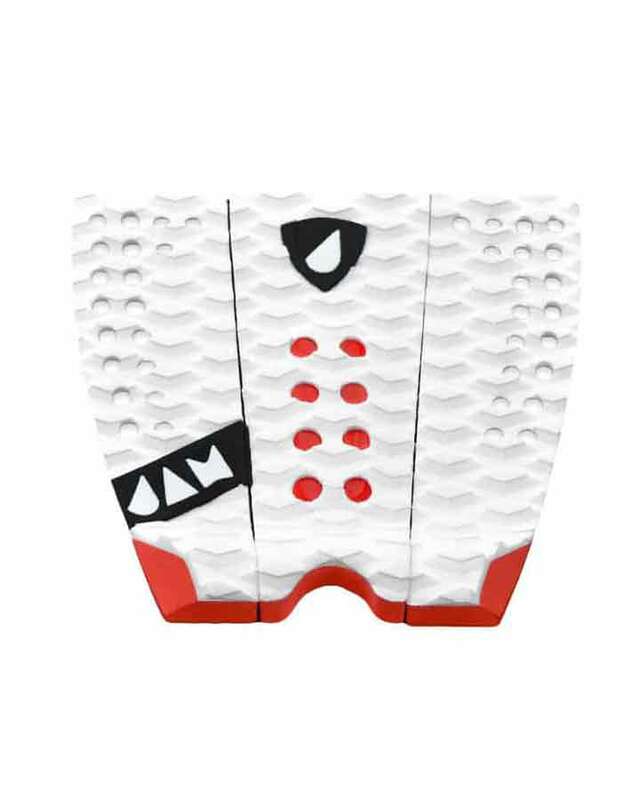 The Reckless (White/Black) is a Three-Piece Traction pad with a nice archbar and a tall kick-tail, good for virtually any standard board. 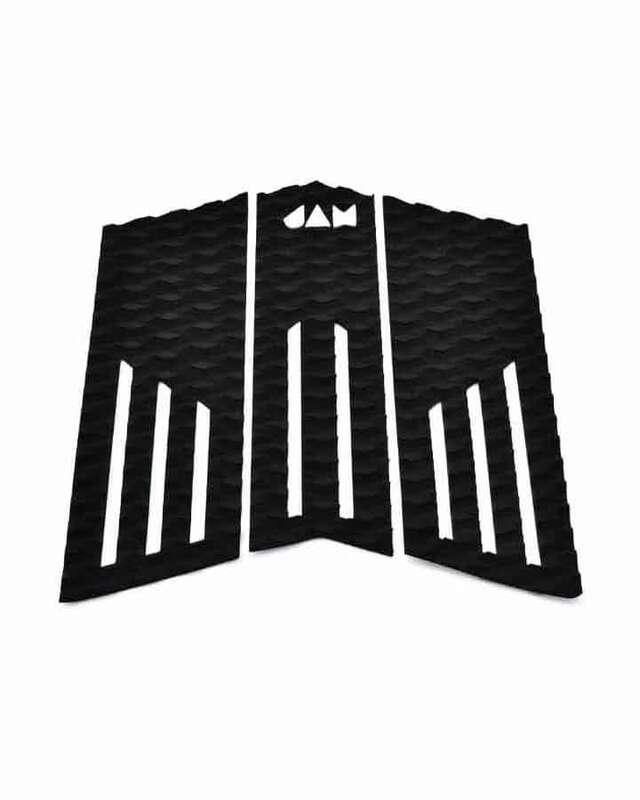 The archbar features two stiff stringers, making the pad tougher, more grippy, and perfect for high performance surfing. 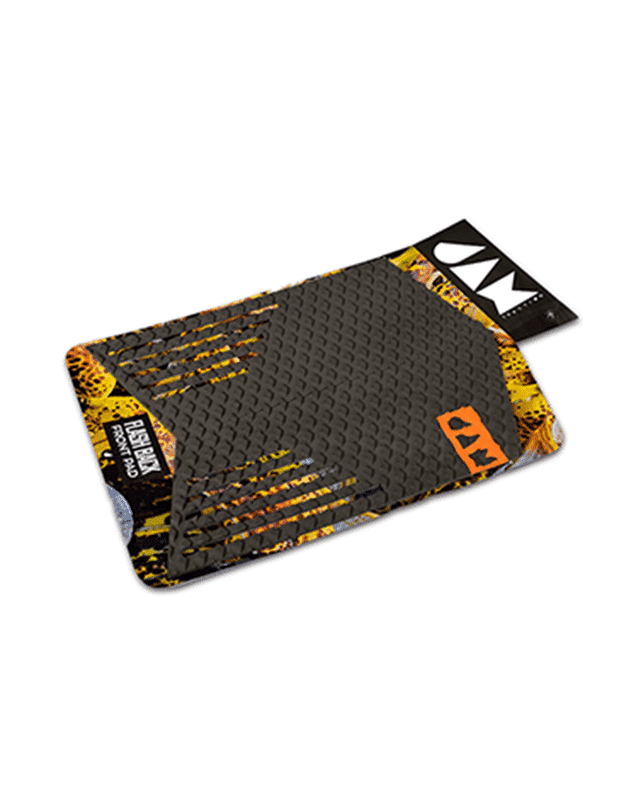 The Smooth Criminal (Black/Orange) is a Two-Piece, flat Traction pad designed to keep things simple but sharpen up your board’s look. Designed for all boards, these look great on Retros. 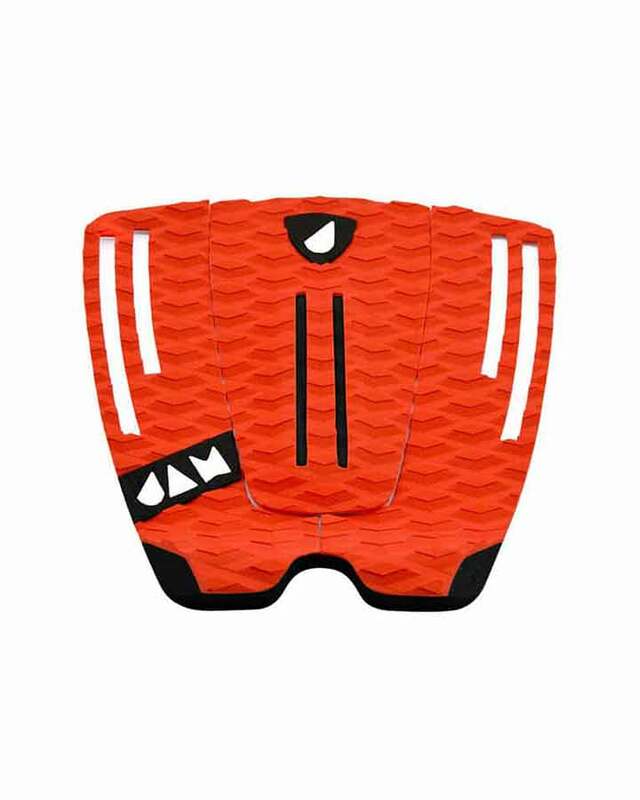 The Legend (Black/Red) is a new flat One-Piece Traction Pad that we designed honouring the Legends that lived among us. The simple, clean One-Piece cut makes sticking it on easy, and keeping it stuck easier. The Legend has a high kick-tail so you can really lean in to your turns. 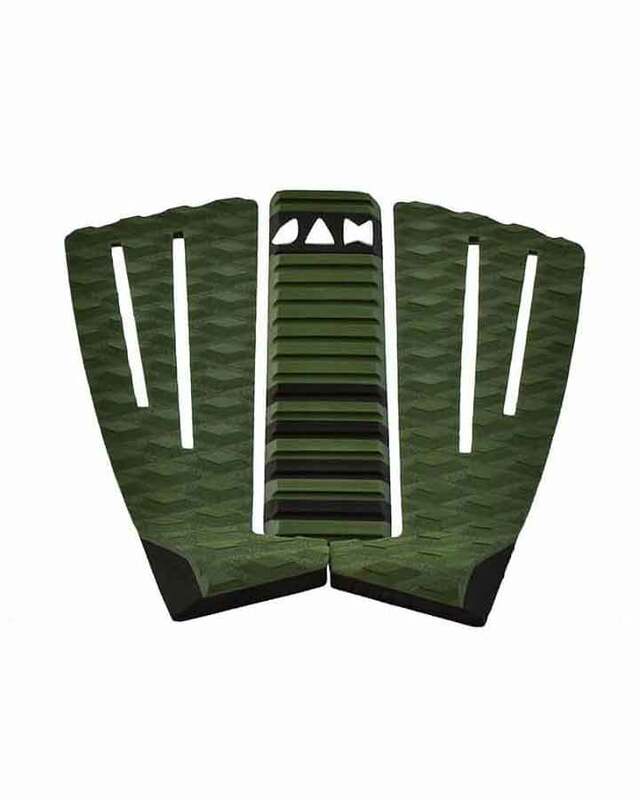 Great for high-performance or daily driver shortboards. 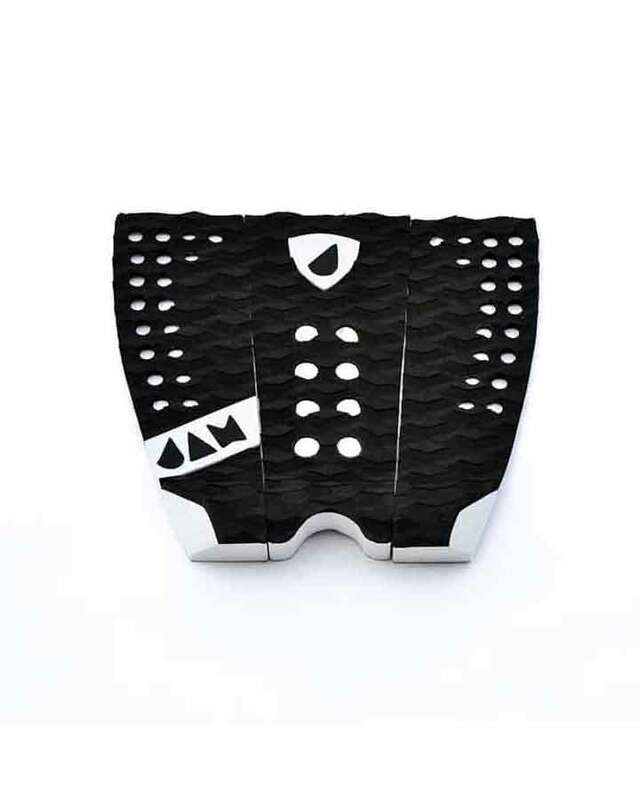 The Mini Me (Black/White) is a Three-Piece Traction pad with a narrow archbar designed for boards with narrow tails. 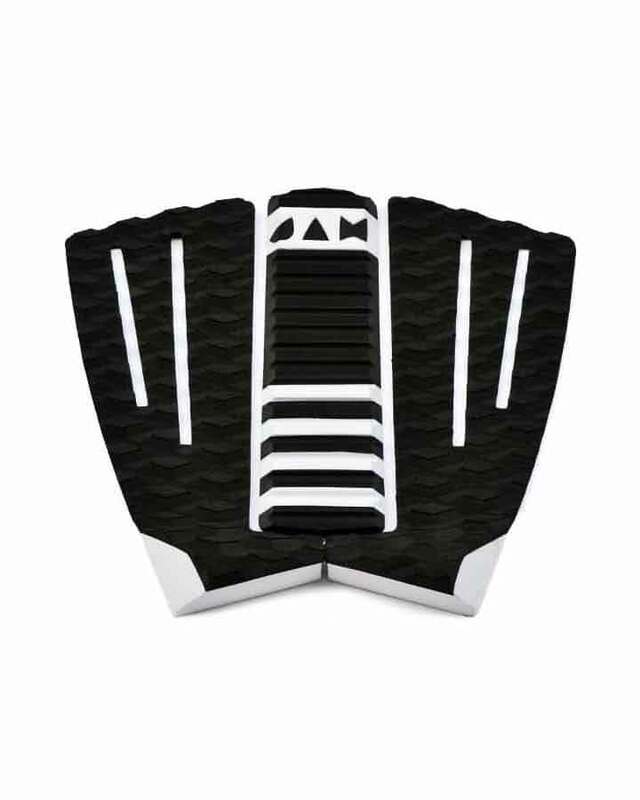 The perforated design make this Pro Model ultra-light and perfect for your high performance shortboard. 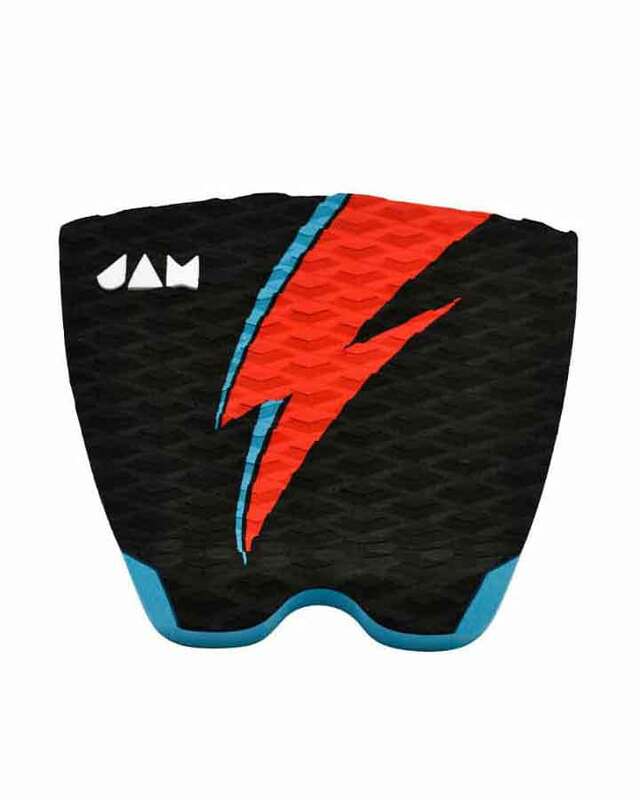 The Flashback (Black/White) is a Three-Piece Traction pad with a full, high archbar inspired by the designs of the late eighties. It has a radical swallow kicktail, and combines the best of today’s quality with an old-school look that fits on every surfboard. 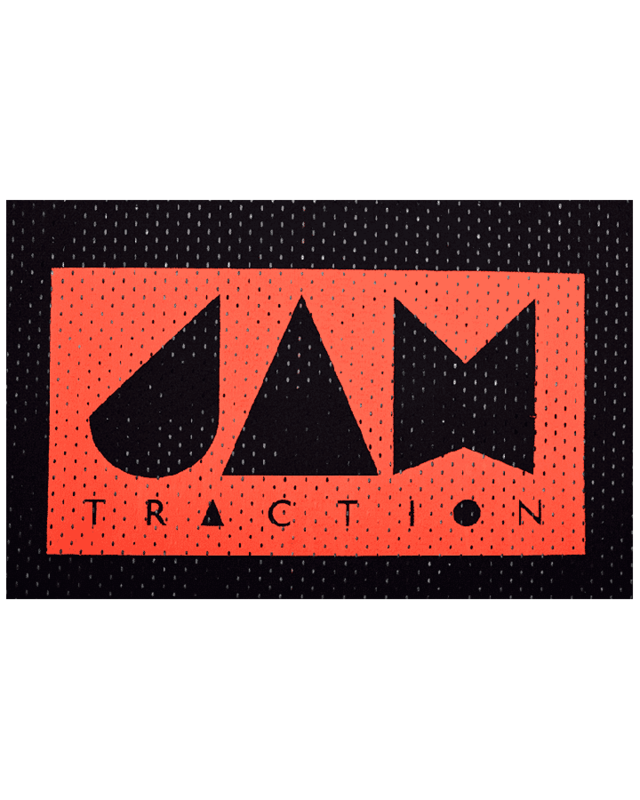 Jam Traction is a European surfing accessory brand created by pro surfers. 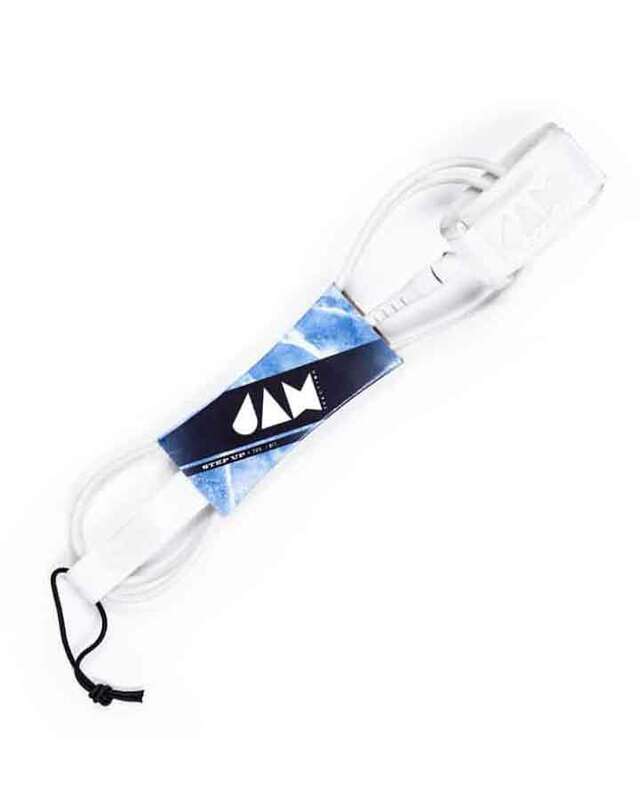 Our Traction Pads and Leashes have been tested all around the world at the highest level, reaching an outstanding quality and bringing joy to every customer by constantly creating new and original surf hardware with unique patterns and color tones. 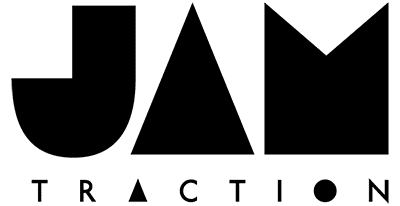 The origins of JAM Traction came about when Marlon Lipke & Gony Zubizareta, Two professional surfers, wanted to provide unique, custom designs that would fit and JAM with their style of surfing and outlook on having FUN. JAM was chosen because they wanted to produce products that would be fit for purpose and easily JAM and mould to everyone’s personality. 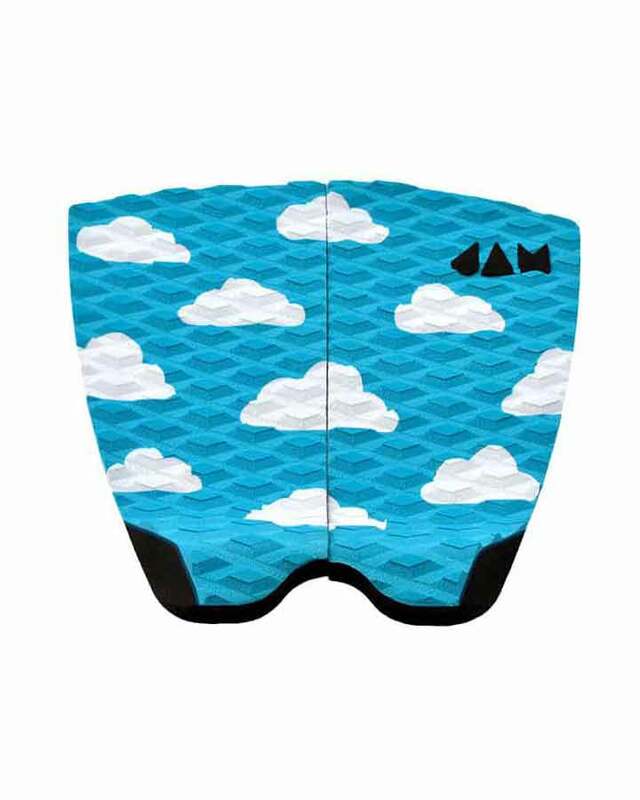 The company was first founded by producing Deck Grips for Surfboards. Once the Duo noticed that they were filling a demand with their unique designs they embarked on creating Leashes and many more products that are currently in development.